In Ethiopia, 75 percent of the work in the coffee value chain is carried out by women, whereas only 43 percent of the income is earned by those same women. 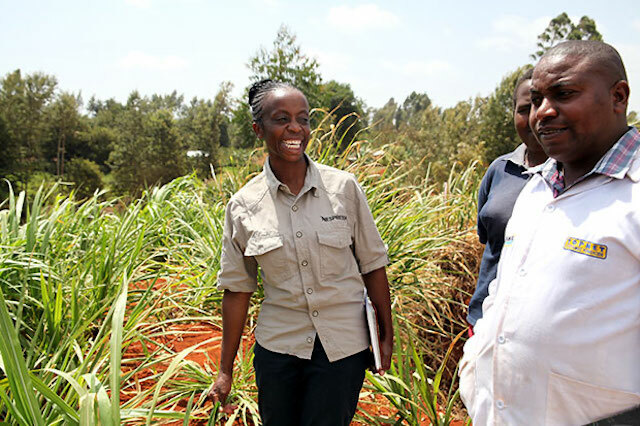 Kebebushe is one of 79 agronomists working with Nespresso to support more than 40,000 coffee farmers with best farming practices, and to improve the status of women throughout the value chain. Editor’s note: A version of this story was originally published by Nespresso. This story is part of our month-long #SheFightsPoverty blog series in honor of International Women’s Day 2018. In the village of Hunkute, Kebebushe Fissa is teaching a farmer how to “stump” or cut back his coffee plants to encourage regrowth. As she shows him what to do, he hangs on to every word she says. For a local woman to have such influence in the production of coffee is rare: but in Ethiopia, times are changing. Kebebushe is one of 79 agronomists working with Nespresso in the country to support more than 40,000 coffee farmers with best farming practices. 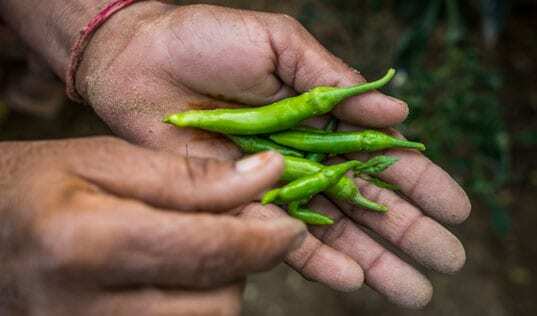 An agronomist can quickly become a friend to the family as they constantly visit farmers offering training in topics such as coffee picking, soil management and composting, which means better coffee. Thirty-five percent of them are women. It’s an encouraging number. While women are critical to smallholder agriculture and therefore coffee, they’re often excluded from making important decisions and don’t always earn a fair wage for their work. The women agronomists are part of the team TechnoServe has in the region as part of the Nespresso AAA Sustainable Quality™ Program. 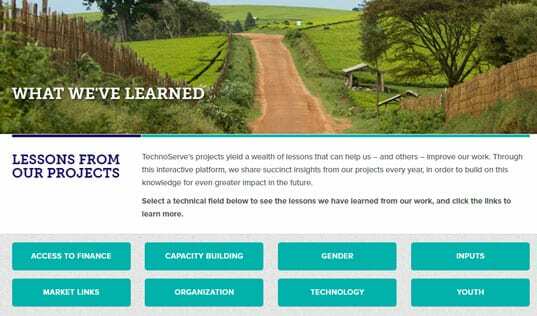 Since 2006, TechnoServe has supported the program with with agronomy and farm management training, while simultaneously promoting gender equality. “Earlier statistics told us that 75 percent of the work in the whole coffee value chain in Ethiopia is carried out by women, whereas only 43 percent of the income is earned by those same women,” said Mefthe Tedesse, TechnoServe’s country director for Ethiopia. “The challenge we have is that the more valuable a supply chain becomes in terms of revenue, the more it tends to become a ‘man's crop’. 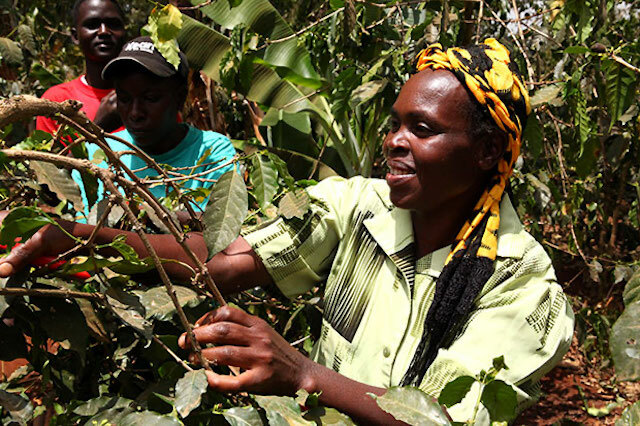 Women do a lot of the work in terms of farming, picking and managing, but when it comes to actually trading that coffee in the market place, it's a man's job,” she added. As well as training women to become agronomists, TechnoServe empowers them to take leadership roles in coffee cooperatives. To increase female participation, the Nespresso AAA Sustainable Quality™ Program has found that it’s important to engage not only women, but also men in the community. For example, husbands are encouraged to bring their wives to training sessions, because women often feel more comfortable coming to training when they are with their husbands. The strategy has paid off. Participation by women farmers has risen from one percent to more than 30 percent in the region. 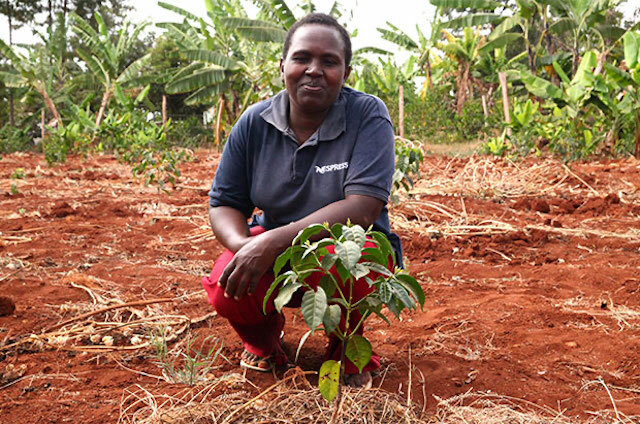 Not only are farmers seeing the results of Kebebushe’s training, but she, too, has improved her own crops. Ethiopia’s high number of women agronomists is not the only reason why the place is special to us. It’s also the birthplace of Arabica. Today, most farmers cultivate coffee in their gardens and it can also be found growing wild. Nespresso thought a tribute was in order and called it Bukeela ka Ethiopia. 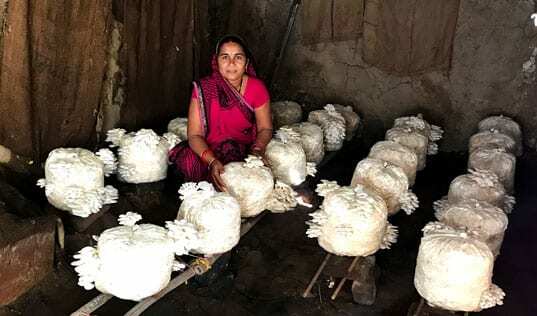 Read the stories of more women who are transforming their lives and economies alongside TechnoServe.